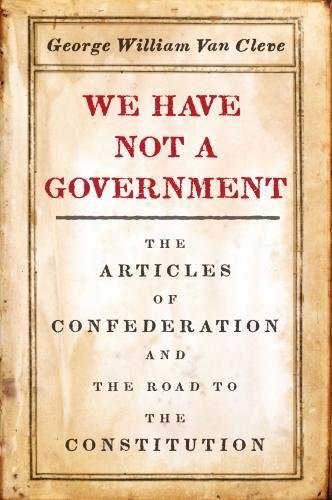 I stumbled onto Philip Pellham recently while I was reading about the transition from the Articles of Confederation to the Constitution. He was an important role-player in the American Revolution who was there for perhaps the most insignificant significant moment in American History. Philip Pellham sat alone in Fraunces Tavern. In two days the U.S. Constitution would go into effect. In two days, a new government would meet in this location. The Articles of Confederation were being replaced. This was the last meeting of the Confederation Congress. Pellham was the only person in attendance. Philip Pellham was a young lawyer from Westchester, New York when the American Revolutionary War broke out. He became a lieutenant in the Continental Army where he served as a deputy Judge Advocate. This role included offering soldier’s legal assistance, prosecuting court martial trials, and interoperating rules and regulations. Pellham left the army when he was elected to the New York State Assembly. As an Assemblyman, Pellham was a commissary of prisoners in New York. In this position, he was tasked with completing prisoner exchanges with the British. This was extremely difficult because the British held New York City. They had so many more prisoners in captivity than Pellham had, they often refused to trade with him. Additionally, Westchester was a ‘no man’s land’ into which the British often sent raids. Pellham saw the awful treatment of locals scaring them away from the cause of independence. By the end of the war, he had an extreme loyalty to the state of New York, on top of his fear of a large national government. When his term in the Assembly ended, Philip Pellham was named acting Judge Advocate General of the Army. Now, he was a part of the staff of George Washington. His legal advice was given to the top officials and he was responsible for the most important court martial cases. Holding such a high position, coupled with his residency of New York, Pellham participated in the Army’s triumphant march down Broadway in New York City. This was the end of the war. Over the next five years, the U.S. Constitution was ratified to correct some of the problems in the Articles of Confederation. Pellham was an Anti-Federalist who fought hard against the ratification process. He wanted New York to run New York. He ran for a seat in the New York Ratification Convention but lost. Pellham was sent to the Confederation Congress during the transitional period. In the waning days of the Confederation, delegates stopped attending. On March 2, Philip Pellham sat alone in Fraunces Tavern. It was the last meeting of the Confederation Congress. The body that signed the Declaration of Independence, that one the Revolutionary War, was no more. There was one action that day. Philip Pellham adjourned the Confederation Congress, forever. 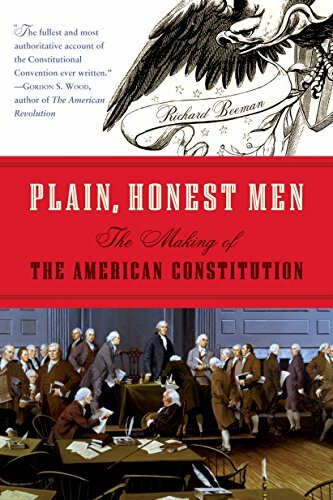 If you'd like to learn more about why the Constitution replaced the Articles, check out one of these books I recommend. I'm not sponsered but I am an affiliate of Amazon.